Prayer - What is it? Question came to mind - what is prayer? Searched about it and gathered something for myself and sharing that with you too. 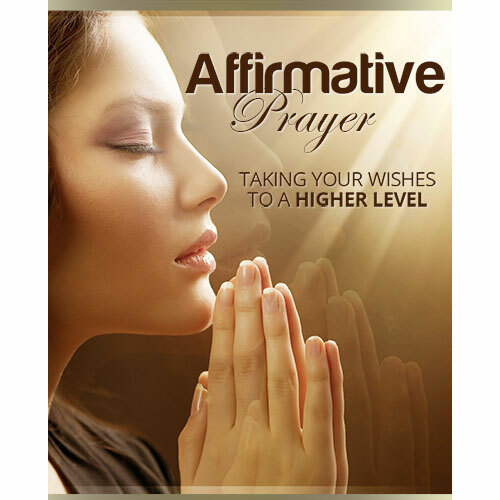 In the search, I reached to new form of prayer, called Affirmative prayer. It is called scientific prayer. Rather than begging or beseeching God, this method involves connecting with the spirit of God within and asserting positive beliefs about the desired outcome. Affirmative prayer is the same method of prayer Jesus taught when he said, “So I tell you, whatever you ask for in prayer, believe that you have received it, and it will be yours” (Mark 11:24). I am safe and secure in the light of God. By the power of Christ in me, I am directed and protected. I am protected and assured of continual well-being. I am whole and healthy in mind, body, and spirit. I am open and receptive to the healing love of God within.